The West Village has a rich history influencing the progressive culture of New York City and America. Add to it the many, trendy cafés and shops, and the sleepy, winding residential streets and you have one of the most unique (and iconic) neighborhoods in Manhattan. The West Village resides between Houston Street and West 14th Street, the Hudson River and 6th Avenue. Unlike the rest of Manhattan, it does not conform to the predictable "Grid" of streets - which makes it easy to get lost in the myriad enclaves of this scenic neighborhood. 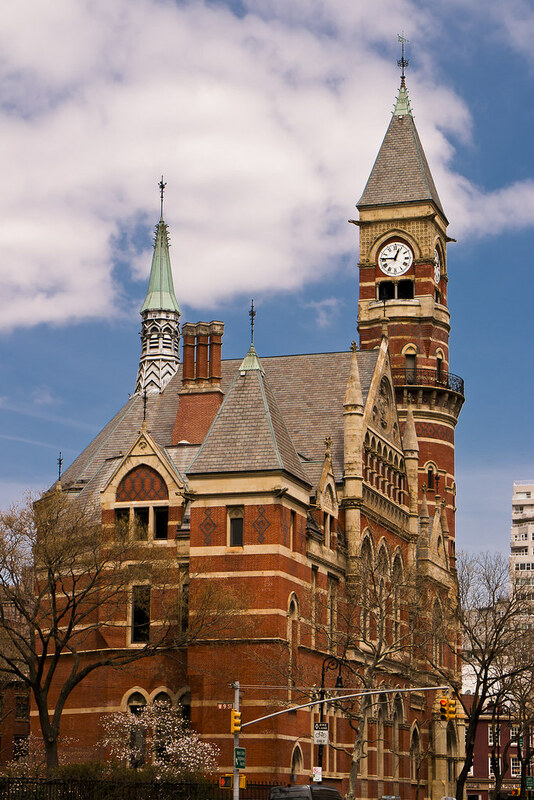 Here resides such historic locales such as the Stonewall Inn, Cherry Lane Theater, St. Luke's In The Fields, and the Jefferson Market Library. Some of the oldest remaining buildings in New York City can be found here.